Maybe you’re planning a party. Or, you want to advertise your business. 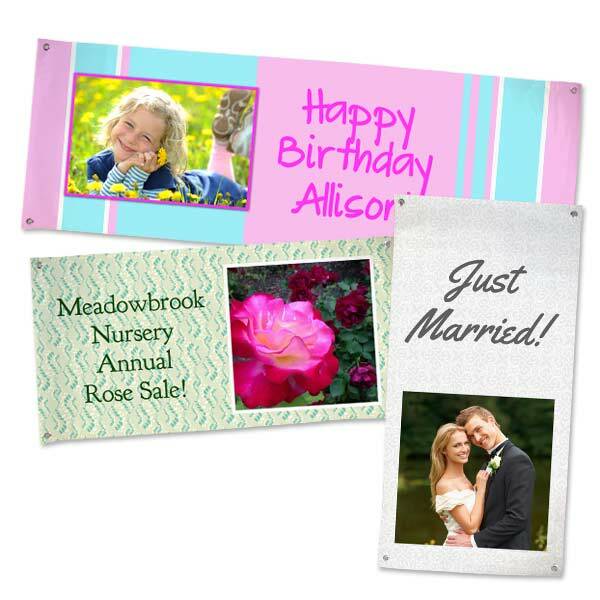 Get creative and make your own banner using photos, text, and our large selection of templates! 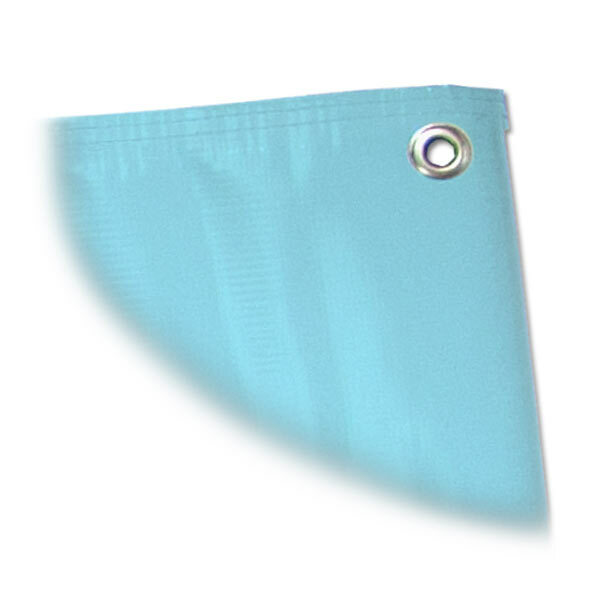 Our photo banners are printed on durable vinyl so they can be displayed indoors and out. Choose from a wide range of custom options including photo layouts, text fonts, and more with just a few simple steps. Furthermore, you can design a banner specifically for any event! Maybe your store is having a sale. Or, you’re planning a baby shower for your best friend. No matter the occasion, we have everything you need in one place to create the perfect photo banner that delivers on personality and style! With graduation right around the corner, it’s time to start thinking about graduation party ideas! No party is complete without a banner. 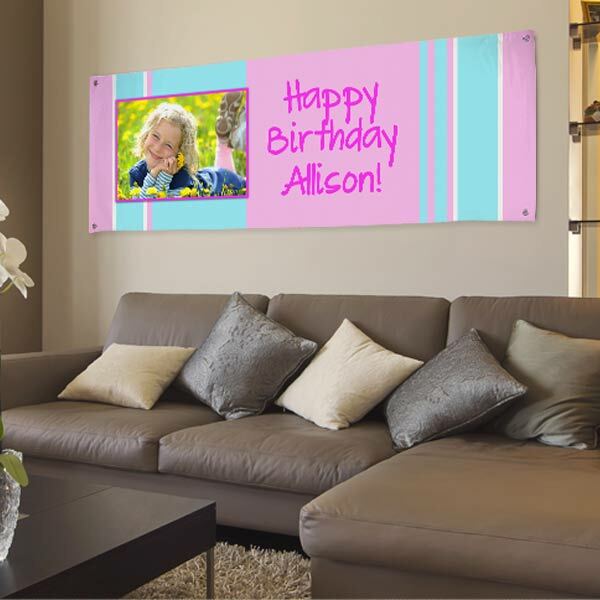 That’s why our vinyl personalized banners would be perfect for your upcoming celebration. 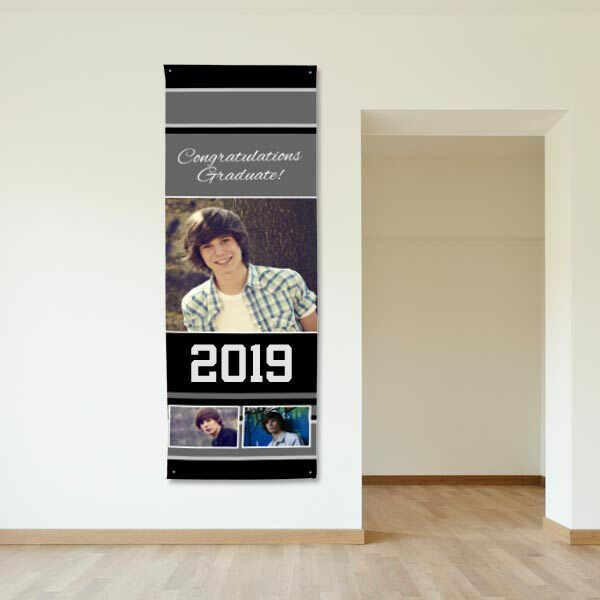 We offer a wide range of graduation banners with different layouts and backgrounds so you can coordinate with your party decor. Upload your best senior school photos and senior year memories to commemorate the occasion. Our online banner maker also allows you to include text so you can add your grad’s name, high school, or an inspiring quote to liven up the festivities. At MailPix, we make planning your grad party simple and fun! Above all, we have a full collection of banner options! Make stand up banners for your wedding. Similarly, we have paper banners for any indoor event. Many background and photo layout options are available to assist you in creating your banner. WYSIWYG Builder: The Photo Art you create on screen will be printed on your banner exactly as it appears on your screen.